beautiful and enlightening article….we are proud of Sri Sri, and fortunate that we are living in the same time and country as He is..
To know more about this story read “GURU OF JOY” BOOK. love you guruji. you are the best. Because of your wonderful job my life got totally changed. 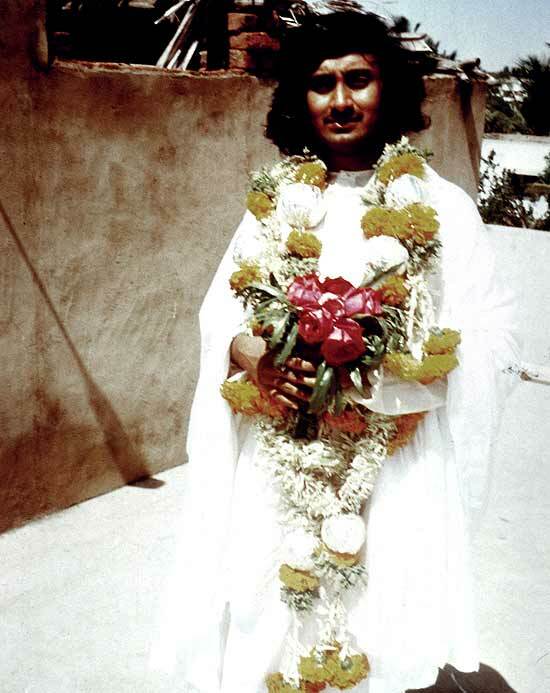 The sadguru srisri ravisankar was entered in my life. Now my life is so beautiful.thank you guruji.